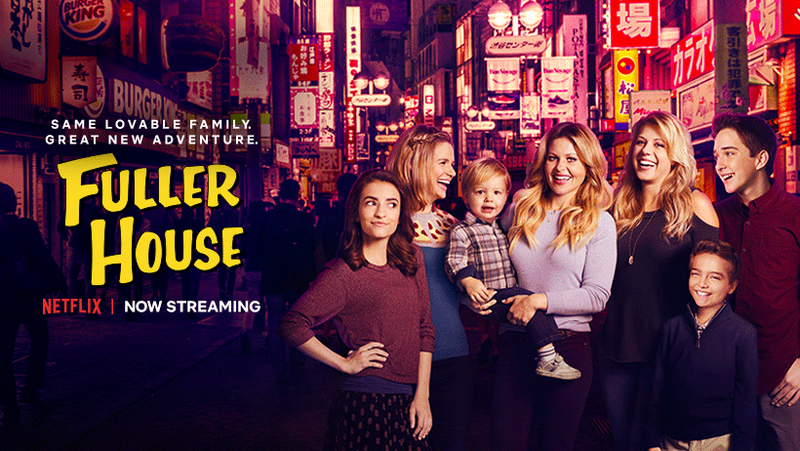 Fuller House taping dates have been added for July! Fuller House Taping Dates are out for June! Another Taping Date Has Been Added For Season 2! First taping date for Fuller House Season 2 is out!